Apis Mel is another homeopathic remedy that is used to treat eye allergies. 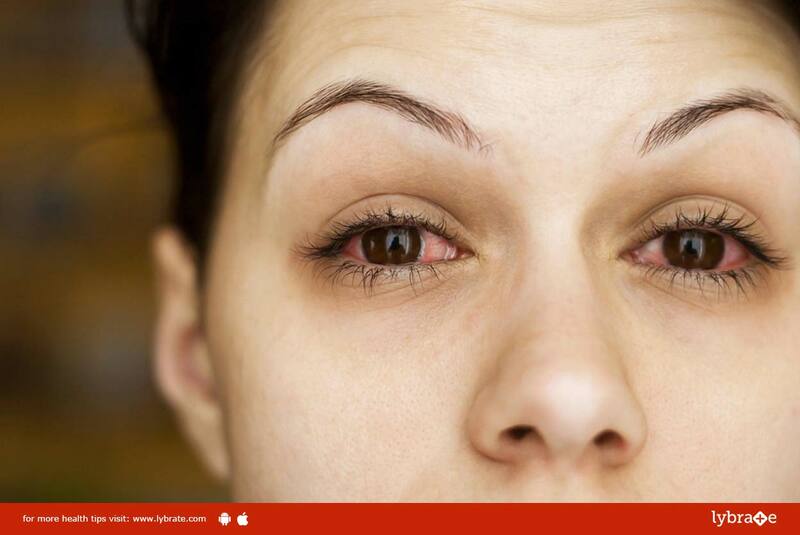 Symptoms such as swelling of the eyes, burning sensation and intense pain in the eyes are very common. The symptoms are aggravated by hot weather conditions and direct exposure to the sun. If you wish to discuss about any specific problem, you can consult a homeopath and ask a free question.